Search Shark is an award-winning SEO company based in Toronto, Canada. We take a great step on providing SEO and Digital Marketing services to entrepreneurs who need to promote their business online. Together with our creative and innovative team of Software Developers, we work alongside with up-to-date and newly developed technology to furnish your business a breakthrough custom software development solution. Save time and innovate more by managing your appliication lifecycle on Search Shark Cloud Platform. An integrated, serverless Big Data platform for data-driven analysis. Service a global customer bas with industry-leading scale and analysis to personalize your experience. Custom interface for your business. It is time to enjoy a faster and user friendly customer interface. Search Shark Mississauga is happy to build you anything from CRMs to inventory management. Do not waste your finances with off-the-shelf solutions that are not scaled to your unique requirements. With expert experience in both digital and software development, we will help you develop a leading edge solution so you can serve your customers better, improve productivity and increase sales. WHY WORK WITH SEARCH SHARK ? Our methodology allows us to rapidly build complex applications, efficiently handle changing requirements, and improve the overall product quality through a rigorous QA process. Our UX experts will make sure your app is straightforward, intuitive, and easy to navigate – whether on desktop or mobile. 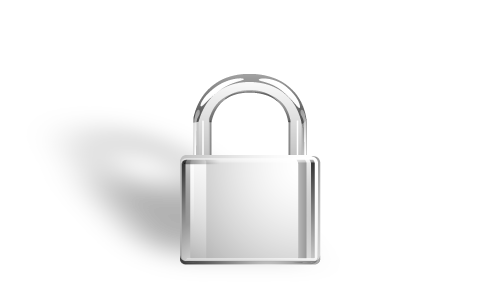 We strive to apply strict security controls for the products we develop to protect you from things like SQL injections and cross-site scripting attacks. We have a plethora of experience in dealing with complex enterprise-grade backends and have the knowledge and expertise to ensure your backend’s scalability, interoperability, and speed. Move on from your dragging checkout process. 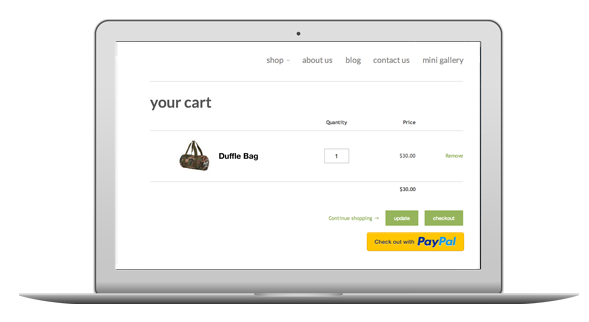 It is time to take advantage of our unique custom eCommerce Checkout process. 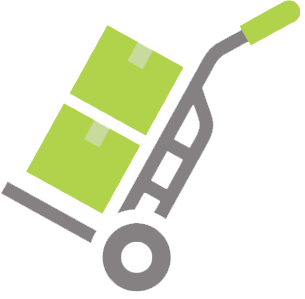 Custom-made to adapt exactly to the unique requirements of your business, our custom ecommerce checkout solutions is scalable, powerful and faster. 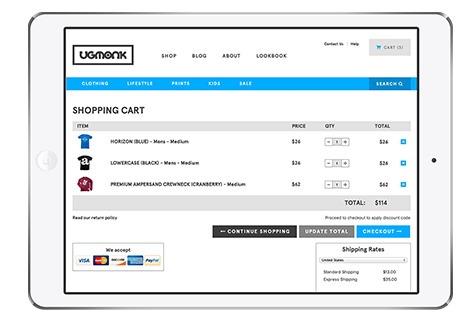 Retailers can see more sales, higher conversion rate and smarter checkout. In our years of experience, we have already encountered a number of clients in Mississauga who complained about their rigid and sluggish eCommerce checkout platforms. This motivates us to be more passionate about providing a custom solution to help our clients enjoy a checkout that is faster, better converting and more revenue-generating. 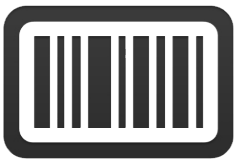 We gauge our checkouts to your needs and design a point-of-sale communication between your website and storefront. It can be made to support more than 80 payment gateways and alternative payment systems. Call one of our senior developers to get a quote of your software project. We have a 24-hour customer service who can guide you with our pricing structure. Feel free to leave a message on the box. Please include a full detail about your project so we can gauge our estimate correctly. Q: How long will it take us to develop your software? Considering the different stages in software development, the average time that we can complete your project is around 30 to 90 days. However, depending on the complexity of your required functionality and user experience, it may take longer than expected. Should this happen, we will always keep you posted about how much time we needed to finish your project. Q: What Software Database are we using? The database that we are using is Amazon S3 and Hostgator. These are reputable hosting solutions that are built to host APPS and support usage despite a massive scale. If you have your own database and hosting options, we can also build on that. Just let us know and we can have one of our technician to come to your location in Mississauga and install the necessary software needed. Q: How much does software development cost? Our software development is priced according to the details of your project. We may require a higher cost for complex projects and extremely unique features. So tell us about your project, including the complete details and objectives so we can give a rough estimate of how much you are going to spend. Q: What platforms does Search Shark Mississauga work with? 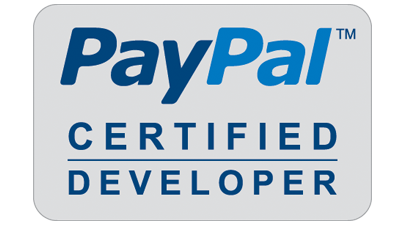 We develop custom software using reputable integrations like google maps, salesforce, Email responders like Get Response and Mail Chimp, Android, PHP database, Windows software, Microsoft software, Facebook apps and integration, Games ( Android IPhone), Bar code scanning software, POS integrations, Cloud based storage, Google API, Wordpress, Custom Solutions. We also have other services for a full digital marketing services, web design, search engine optimization (SEO), Pay Per Click marketing and app development services. We can help you design a flawless online marketing strategy to stay ahead of the marketplace competition. Q: Can I add changes to my software at a later date? 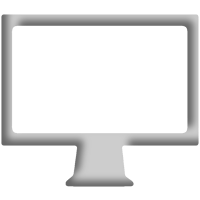 All software are dynamic meaning you can add changes to the program any time, it will update on the server and then update on all devices with program installed onto with internet access. 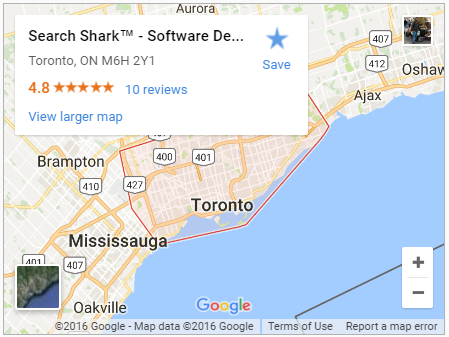 Search Shark is a software development mississauga agency providing digital marketing and custom software solutions in Mississauga. We offer custom solutions for businesses who are looking for inventory management, customer management systems, custom interface and Big Data Solutions. We build custom software solutions for small and large corporations. Our software developers can help you build a unique software to help you achieve a unique design so you can gather analytical data faster, relish a user friendly interface and faster transaction. 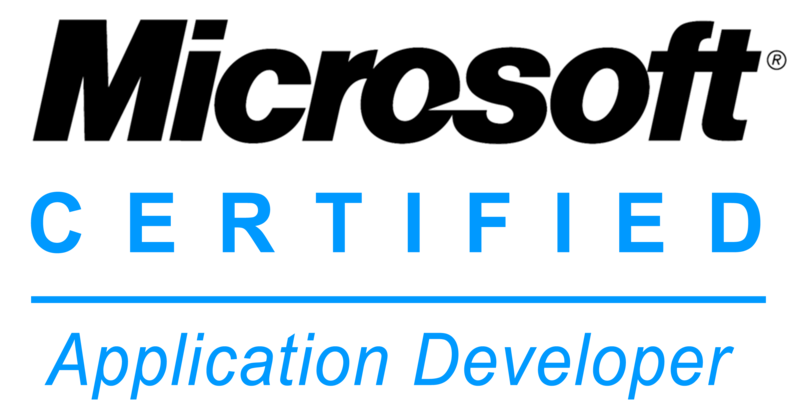 Our developers have more than 15 years of experience in coding and software development using various platforms. We are zealous, steadfast and wholesome when it comes to delivering a software solution that is high-quality, cost-worthy and scalable to the needs of our clients. You can put your trust on Search Shark Mississauga to deliver a professional software development services. You can rely us to be with you all through the project, from its inception to completion. 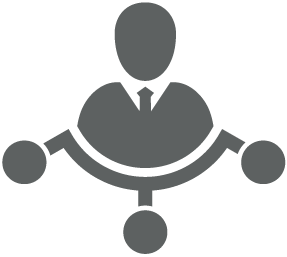 Our reliable customer support will also be there to help you during post project developments and upgrades. For every powerful business stands a powerful custom software solution. So if you are one of the competitive business owners who want to stay ahead of the competition mix, then you have come to the right place. Running a growing business and trying to put all aspects of operations, technology and administration in sync can turn into an outrage. So right now, almost all business owners are faced with one questions: Why do you need custom software development? How important is this for business? The answer is with a custom software solution, it is easier for you to handle all aspects of your business in one roof. 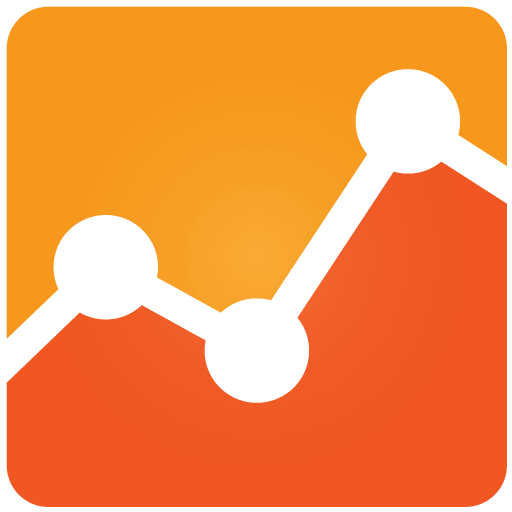 From inventory, tracking to analytics custom software development Mississauga can guarantee you an easier and smooth-sailing transaction. Here are some more important reasons why you need to leverage software development Mississauga. Faster solution for small and large businesses. We offer a low-risk agile custom software development to solve your recurring problem. If you are tired of solving repetitive issues then it is time that you let the experts handle your problem. Entrusting your need for a custom software development to an expert will let you achieve your goals faster. Independence and freedom for business owners. We want you to take control of your business cycle – generate leads, increase traffic and earn higher revenues. Using our custom software solution, you will be able to match your vision and business interests not only in the present situation but for the years to come. Once you have a new system integration, you can enjoy a software that is more flexible and easier to scale. Unique custom software solution for retailers and ecommerce websites. We understand that every business has unique requirements so we scale our solution to fit exactly what you are looking for. You can purchase a custom add-on for inventory management or allows us to build a new custom software solution for your particular requirements. Multiple inventory for multiple warehouse or retail locations. Sooner or later you will get tired of using different software products for your multiple businesses. Aside that it is very time consuming, it is unorganized. With our custom software development, you can leverage an interconnected software to manage multiple operations and inventory. You can pass information from one system to another without wasting too much time entering data. Efficient custom software solution. Unlike off-the-shelf software solutions, our custom software are scalable to your needs. This means that we are not going to stop working on our software until it perfectly fit your requirements. During the process we collaborate with our clients to make sure that we only give the best. If you find one of these things to be just what you need, then do not wait until everything is too late. 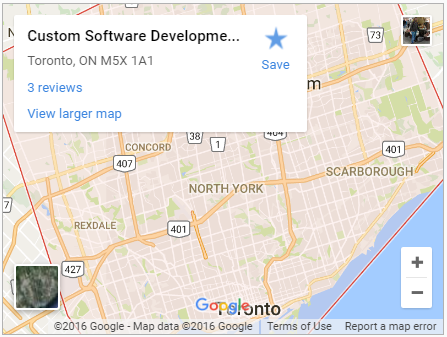 Contact our senior developers from software development Mississauga to get a quote.